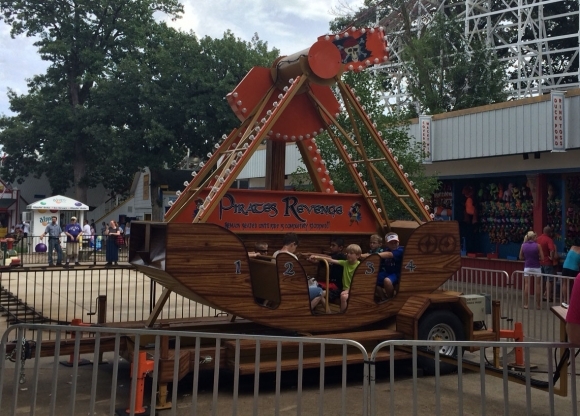 Ideal for large gatherings, the Pirates Revenge Carnival Ride stows away an amazing 12 sailors. 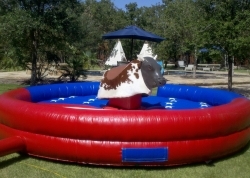 The ultimate in party rental equipment, and there’s no water required! 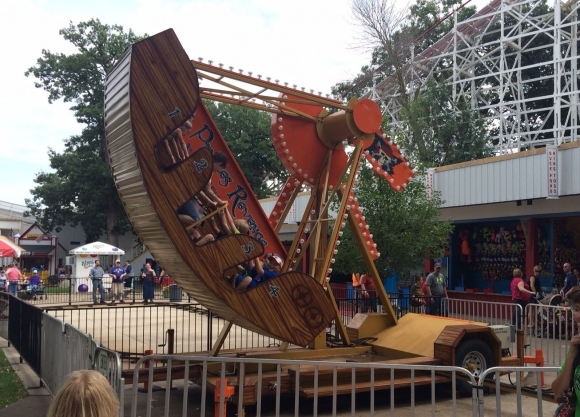 Climb aboard and sail away today. 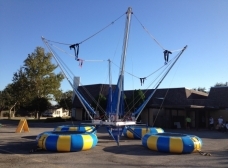 The Pirates Revenge Swinging Carnival Ride will bring pride and joy as a main attraction for your next civic event from Cedar Park Center hosting the Texas Stars and Austin Spurs to Bastrop’s Patriotic Festival for the 4th of July weekend. 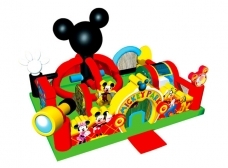 Children will delight, day or night, with this 12-person professionally staffed mechanical ride. 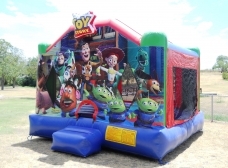 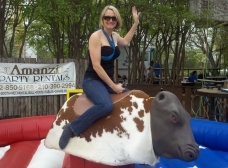 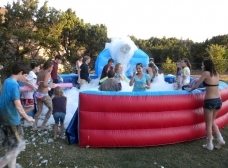 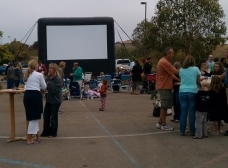 You provide the power and Amanzi Party Rentals will electrify audiences young and old, timid or bold.